Nestlé has purchased a majority stake in the artisan Blue Bottle Coffee Company, which will have opened more than 50 stores in key markets in the United States and Japan by the end of 2017, per the FT.
By the numbers: Nestlé will shell out up to $500 million for 68% of Blue Bottle — valuing the company at more than $700 million — and has an option to buy the rest based on the brand's performance. 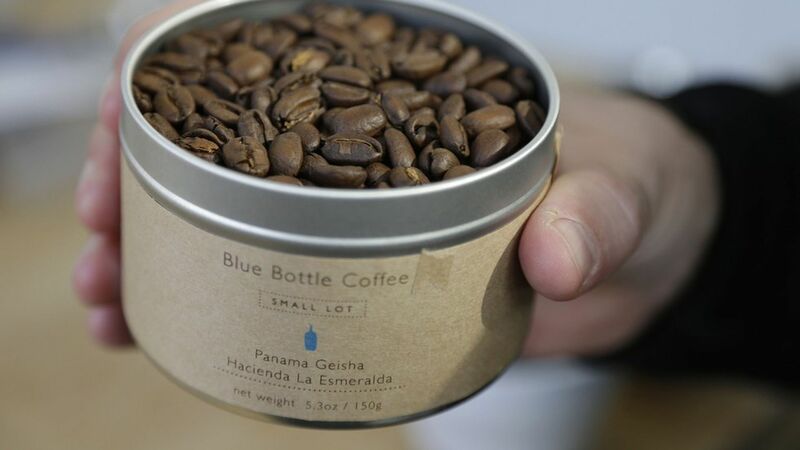 How it works: Blue Bottle will retain control over its operations even with the Nestlé takeover as the company's CEO Bryan Meehan and founder James Freeman stay on board. The buzz: Nestlé is the world's largest food and drink company, and this is the company's play to grab a stake in a brand that's viewed as both trendy and authentic by discerning millennial consumers.